To 2011 θα μείνει στην ιστορία της Rolls-Royce αφού πούλησε 3.538 αυτοκίνητα, κάνοντας ρεκόρ πωλήσεων από το 1978. Οι Βρετανοί ανακοίνωσαν ότι το 56% των αγοραστών της προσαρμόζουν τα αυτοκίνητα τους ανάλογα με τις επιθυμίες τους. Ειδικά για τις νέες Ghost, σχεδόν το 80% των ιδιοκτητών της, παραμετροποιούν την πολυτελή λιμουζίνα βάφοντας την σε ότι χρώμα τους αρέσει ενώ στο εσωτερικό τοποθετούν κιτ σαμπάνιας, υγραντήρες πούρων, ντουλαπάκια πικ-νικ κ.τ.λ. Είναι πάντα στόχος μας να υπερβαίνουμε τις υψηλότερες προσδοκίες των πελατών μας και να εκπληρώνουμε κάθε μια από τις επιθυμίες τους. 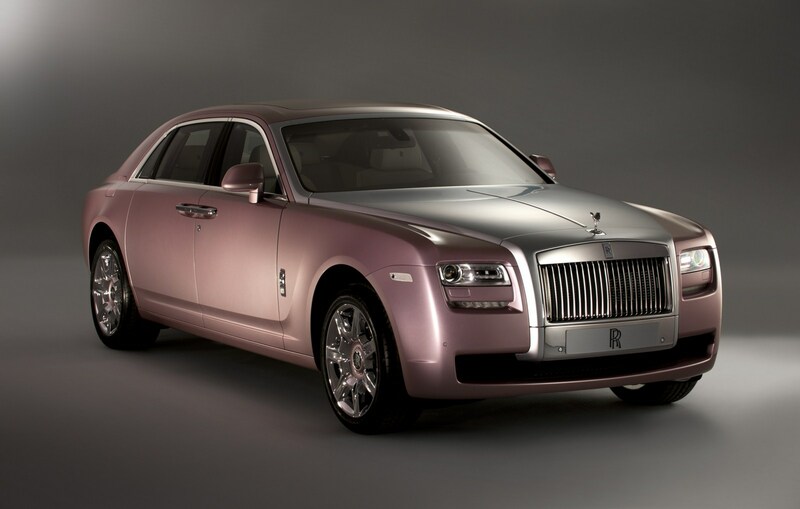 More than half of clients who specified a Rolls-Royce Ghost in 2011 turned to bespoke personalisation. 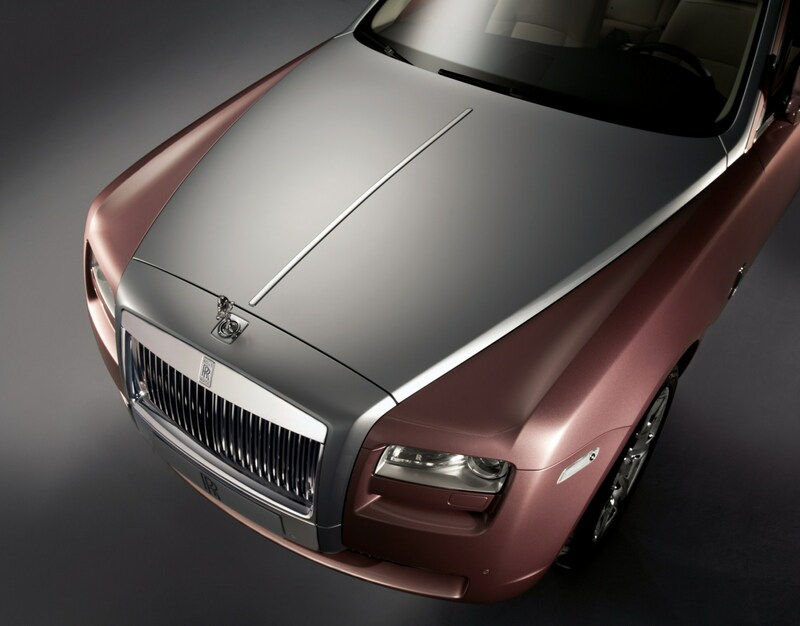 The service, which includes anything from the application of unique paint colours, coach lines and tread plates to whole vehicle designs featuring champagne sets, humidors and picnic cabinets, helped drive Rolls-Royce to record sales last year. 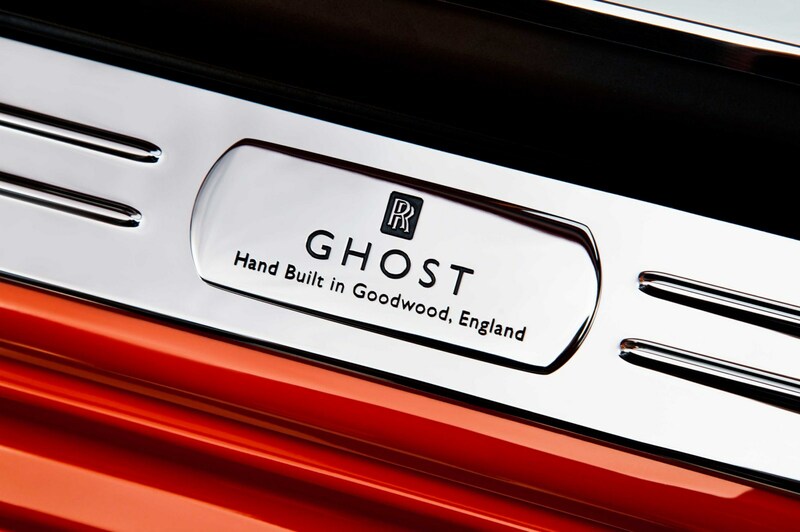 In total, 56% of Ghost and Ghost Extended Wheelbase models sold around the world featured bespoke design in 2011. The move to highly personalised Rolls-Royce Ghost models follows an increase in sales of bespoke Phantom family cars last year. More than eight in every ten Rolls-Royce Phantom models passed through the hands of the team’s designers and skilled craftspeople, before being delivered to a client. 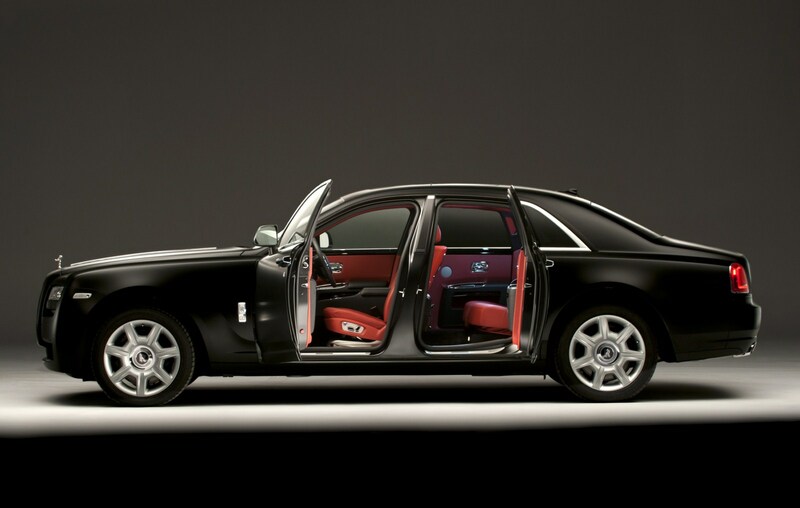 In some markets in the Middle East every Phantom featured bespoke content. The proportion of Phantom family cars with bespoke content delivered to Middle Eastern clients rose from 75% in 2005 to 99% last year, while in Europe the figure increased from 50% to 89%. In North America it rose from 30% to 84% over the same period and in Asia Pacific from 50% to 79%. 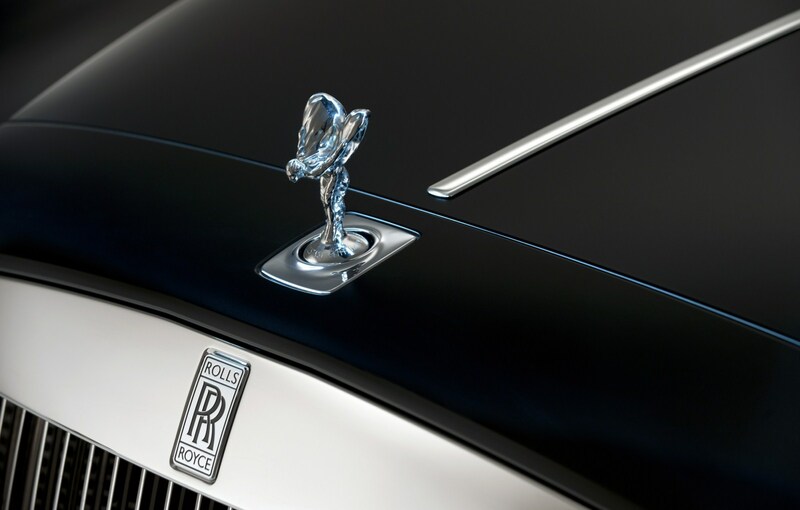 In the United Kingdom, the third largest single market for Rolls-Royce Motor Cars, the proportion of Phantom family cars featuring bespoke content increased from 60% to 88%. In August 2011 Rolls-Royce announced an expansion of its bespoke operation to meet growing demand, doubling the number of bespoke experts working at the Home of Rolls-Royce in Goodwood by the end of the year. The company is also about to expand its manufacturing facility, partly due to the increase in demand for bespoke cars. Work will begin next month.